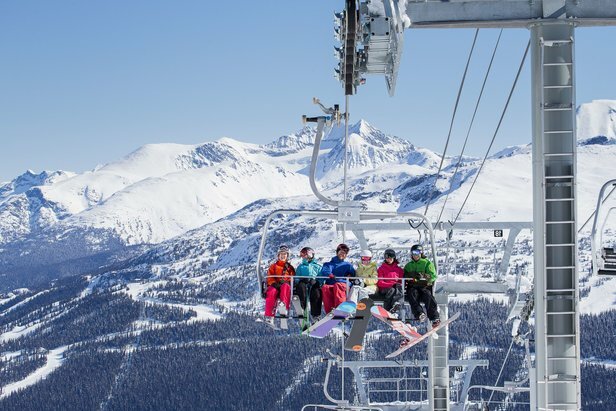 Whether it’s a chairlift, gondola, tram, rope tow or conveyor, the goal is the same: to get skiers and riders to the top of the mountain as quickly and efficiently as possible. After all, nothing takes the shine off a bluebird day like spending more time waiting in lift lines than actually skiing. A ski area’s uphill capacity and lift infrastructure are just as important as its skiable acreage. If a resort can’t move skiers and riders up as quickly as they’re funneling back down, they've got a major traffic jam. 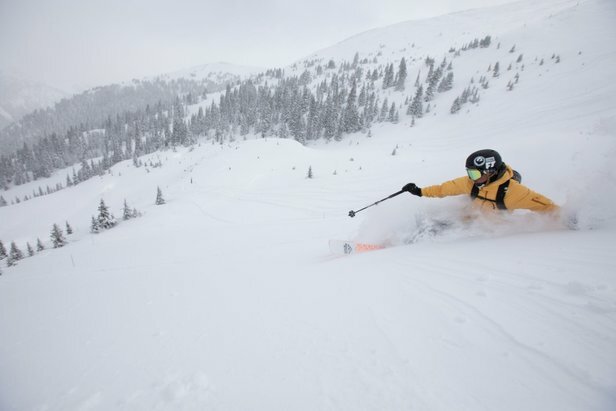 Avoid the dreaded base-area pileup with these top 10 ski resorts that offer the most lifts and trails in North America.